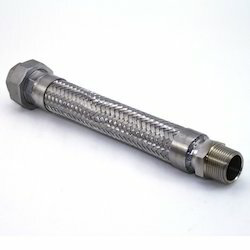 Offering you a complete choice of products which include ss hose pipe, oil seal, ss corrugated flexible hose and ss wire braided hose pipe. 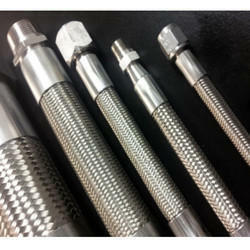 We are a prominent manufacturer of a wide assortment SS Hose Pipe. We deals in all over the world. 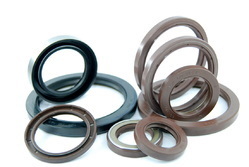 We are among the recognized names in the business included in assembling, supplying and sending out Oil Seals for our venerated clients in all over the world. 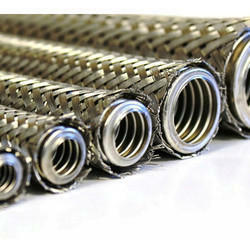 We are leading manufacturer of SS Wire Braided Hose Pipe.